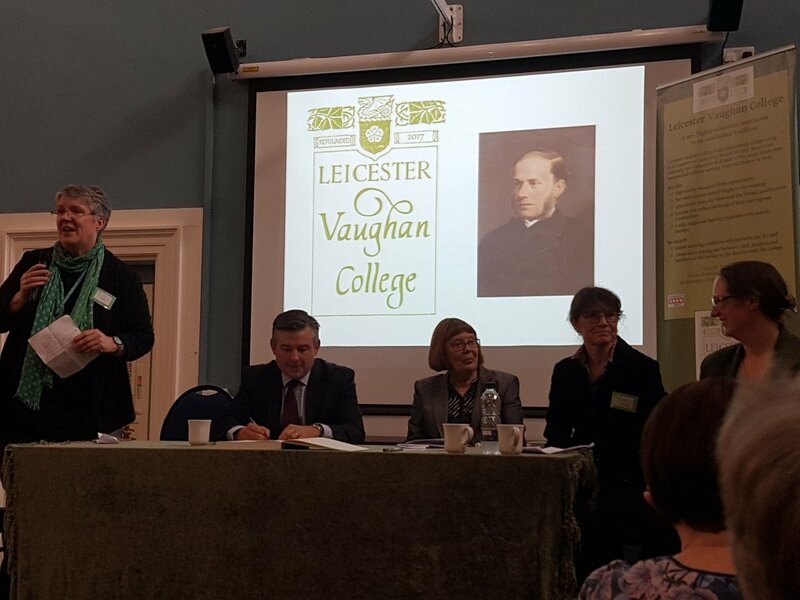 I’ve been asked to be a Board Member for Leicester Vaughan College, as it is being re-founded as an independent higher education college and governed as a co-operative Community Benefit Society. LVC aims to provide university-level education dedicated to the needs of part-time learners and to those wanting ‘a second chance’ to study. The College currently has a non-accredited programme and is working towards offering fully-accredited degrees in various forms of counselling and in arts, humanities and social sciences. There is more information on the LVC site, including information about membership and governance, with a membership form at the foot of the page (your share in the co-operative is £1), or here. Tristram Hooley has recounted why and how this has been fought for once the University of Leicester decided to close the Vaughan Centre for lifelong learning. There is more information on the Save Vaughan Facebook page. It is also important to situate this work against wider discussions about the potential for a Co-operative University, including a forthcoming Making the Co-operative University conference in Manchester. For more discussion on this see Joss Winn’s recent blogpost and his list of resources relating to co-operative higher education. Also see Mike Neary’s praxis in relation to co-operation across-and-beyond higher education, and its impact on students and staff. The Leicester Vaughan College Twitter feed is here. The membership form is here. This entry was posted in Education and tagged commons, cooperative, curriculum, higher education, labour, money, university. Bookmark the permalink.